oh wow, i have no idea what SPF 100 is but i think the SPF rating in australia is more strict that in other parts of the world so that may be around SPF 70 here? but either way that sounds like it's not going to let ANYTHING through with that kind of rating, haha. i just picked up their anthelios fluid SPF today actually and i tested it on my hand and the texture was so light and it dried matte and without that sunscreen scent so i'm super impressed already, and if they're using the same technology i'm sure this product is great too. Wow I've never tried these before but I'd love to try the moisturiser by La Roche Posay! Love those French pharm brands for skincare. Great picks. I've not seen any of these around yet. 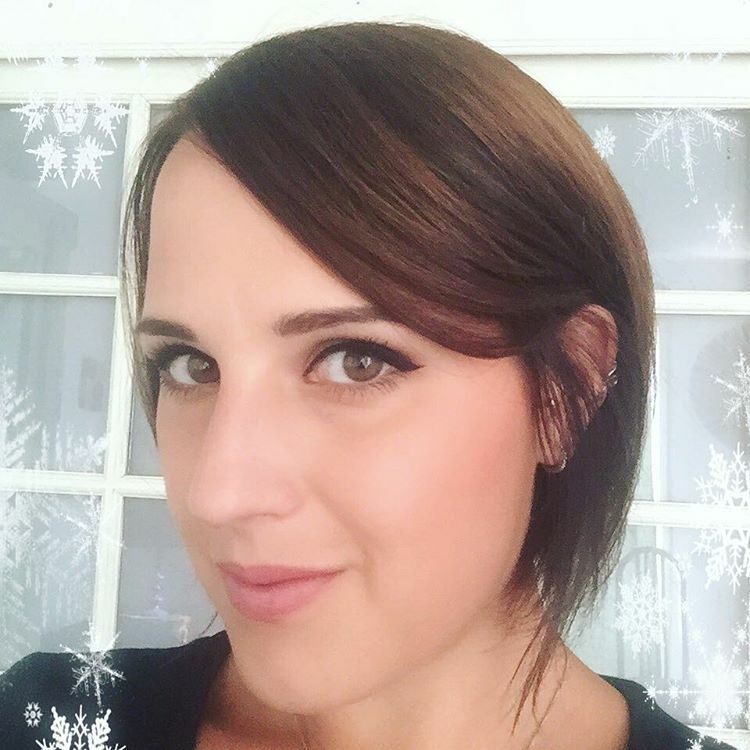 :-) I can find limited products La Roche Posay and Vichy here. Depending on where I shop, we get a mix of some of the products meant for the U.S. market which sometimes have different ingredients - and then some from the Canadian market which I believe are closer to the European versions. I, too, am curious about an SPF of 100. Are the rating the same internationally? wow great review, didn't know SPF 100 exist haha learn something new everyday. 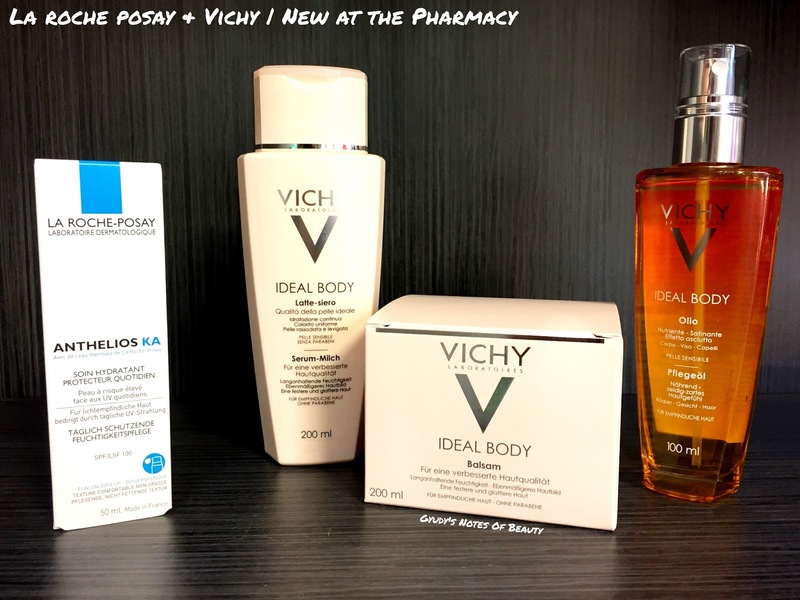 The Vichy Ideal Body Oil sounds amazing! I can not see my last comment..?? Could you send me pictures of their ingredient list please ? SPF 100?! Wow, I didn't even know that was possible... It's pretty awesome. Interesting choices. Now i really want to try these products out, especially La Roche posey as a brand in general! my mom's a huge fan of their anthelios line but i find it a bit too heavy for my skin. P.S: I just got that Vichy serum milk today :-) I thought I'd let you know! I have and I like it! It's so light. And it moisturizer well. Thaks for your answer...I need only the Ideal body range please, the milk, the oil & the balm ! no i haven't actually. i'll keep an eye out for it!